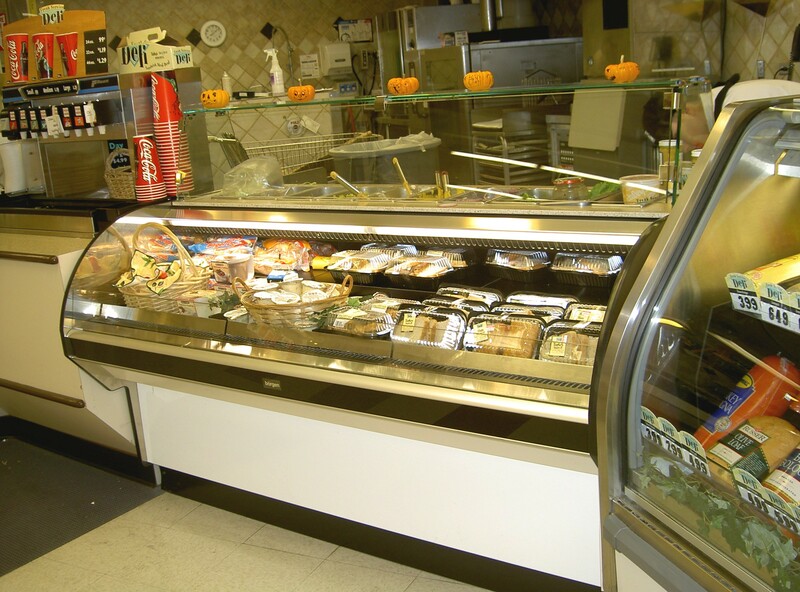 Food Prep High is a self-service case that gives the customer the chance to see the product made and then serve themselves. 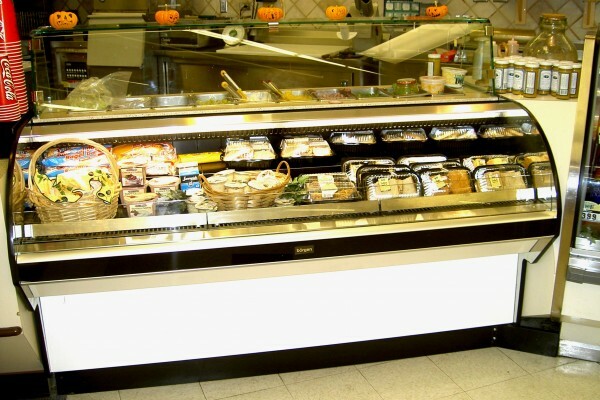 Versatile shelving allows for all styles of merchandising. 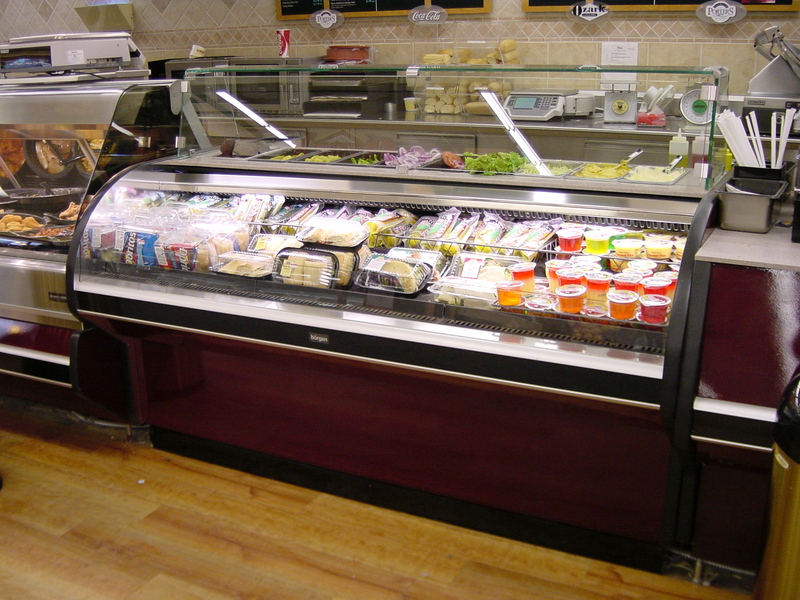 Ergonomically designed to make cleaning and routine maintenance easier for your staff. 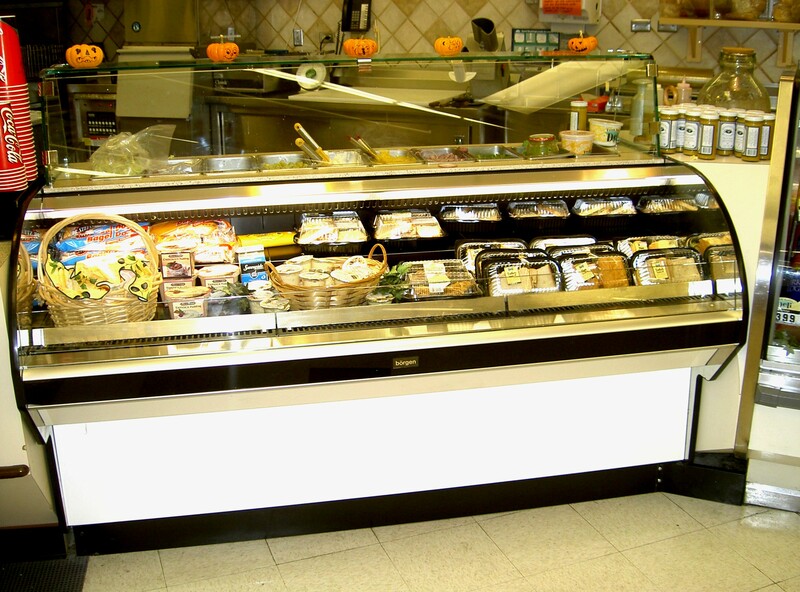 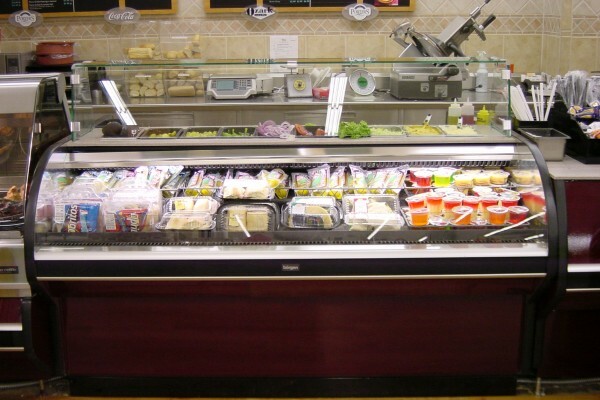 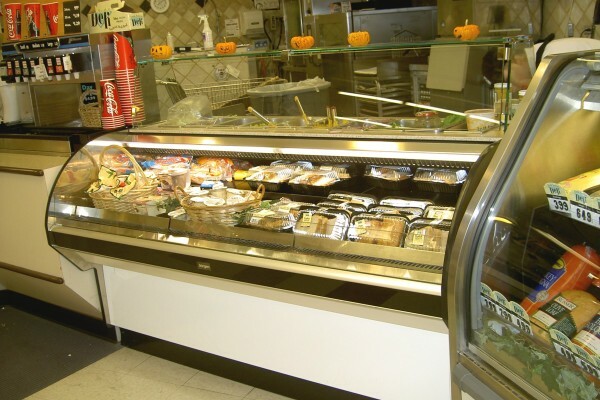 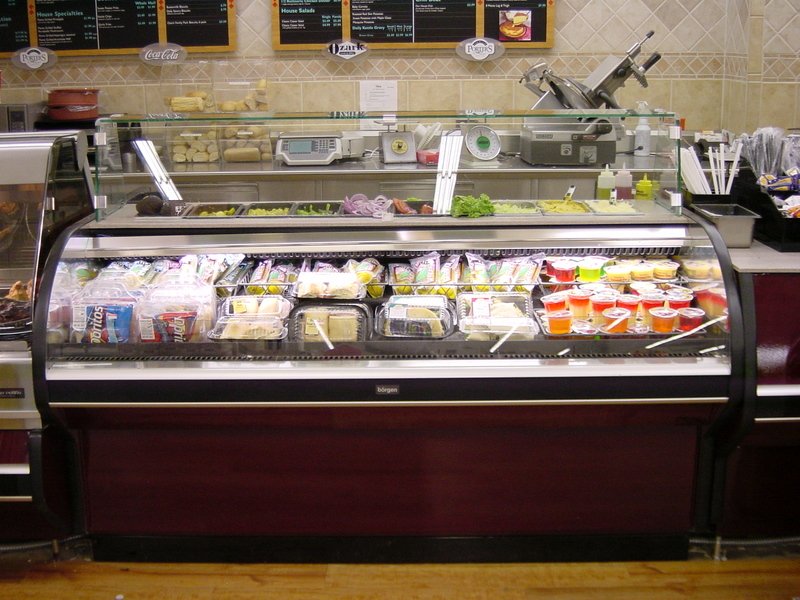 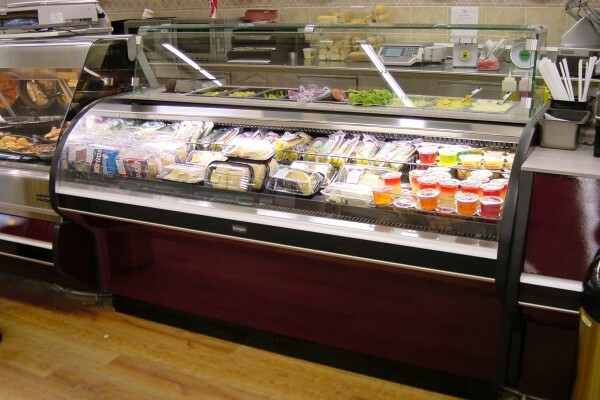 Refrigerated rear storage keeps your service staff at the counter ready for your customers.